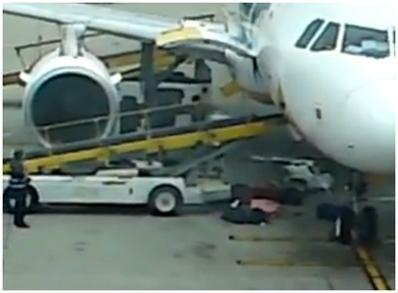 We understand your concerns and questions you might have on baggage handling with the with regard to the "Cebu Pacific Baggage Handling" video. We would like to note that this video had been taken at the Hong Kong International Airport uploaded last year (2010) and have long since been addressed. We have vastly improved and automated all of our airport procedures including handling of passenger baggage and cargo, and have implemented much more stringent rules and handling guidelines. Again, please rest assured that we always strive to improve all aspects of your experience with each guest that flies with us. We thank you for your continued support and understanding. Thank you and may you have a Merry Christmas! All airlines are like that. It's "normal" to them.